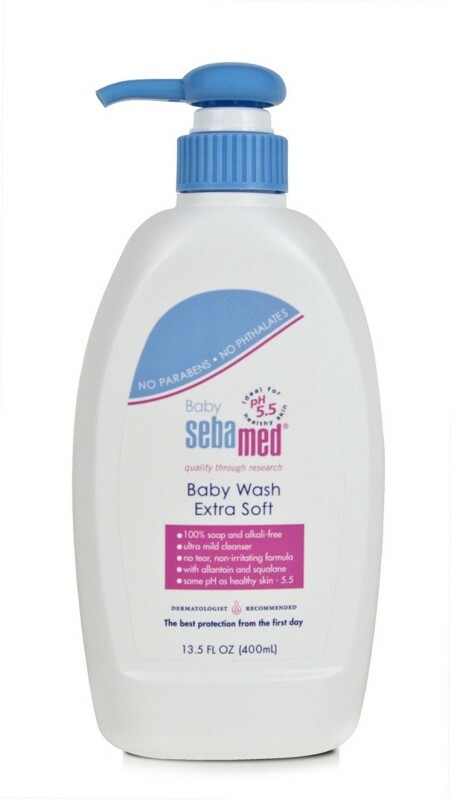 The Sebamed Baby Wash Extra Soft Is A Baby Wash Product Which Is Specially Made For The Delicate Skin Of Your Little Angel. 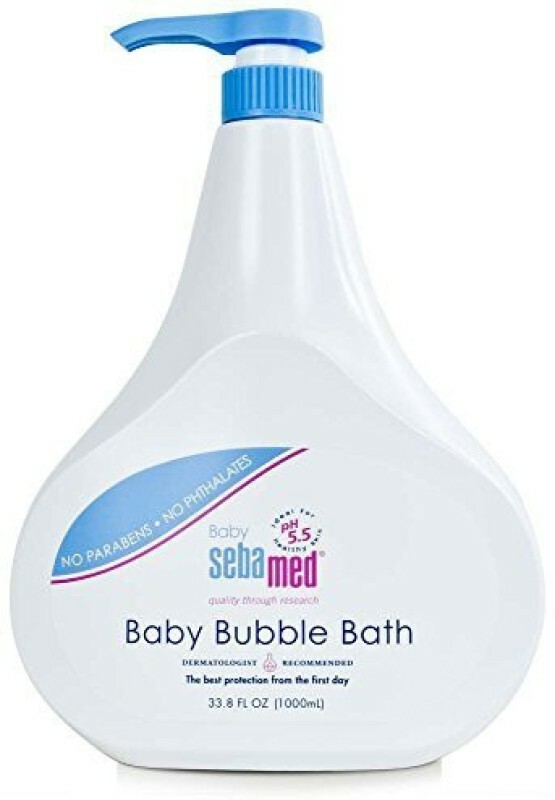 It Is Recommended For All The Babies Of New Born Age And Above. This Product Is Dermatologically Tested To Suit Your Baby'S Sensitive And Mild Skin. This Product Is So Mild In Nature That It Is Suitable For Daily Use.